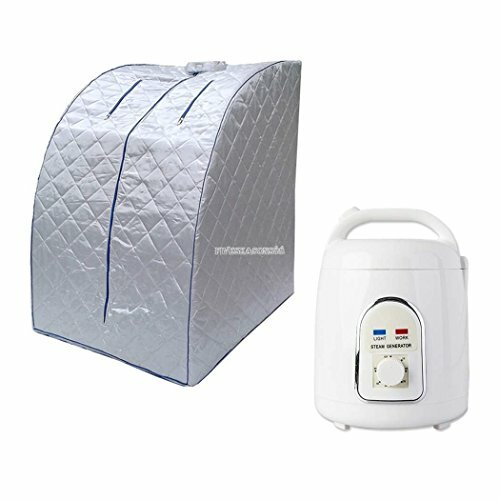 Having a portable sauna can help you sweat away toxin and fat. It can also help reduce stress, fatigue and strengthen your immune system. Steam pot is included for you to put some herb or aroma essential oil, such as lavender, chamomile, or angelica, to have a wonderful DIY herbal sauna. If you have any questions about this product by Gizmo Supply Co, contact us by completing and submitting the form below. If you are looking for a specif part number, please include it with your message.